Things to know about Sleep Paralysis – Scary or not Scary? According to Michael Breus, a clinical psychologist and a member of the American Academy of Sleep Medicine; most patients describe sleep paralysis the same. They say that it feels like you’re dead while you are awake. A condition where you know that your mind is awake but your body is not. As I have mentioned earlier, when you’re in the REM sleep, you enter into a state called Atonia. Your brain commands your muscles to relax and go paralyzed so that it can help your body from injuries that might happen during the physical movements of the dreams. When atonia is not occurring properly, you will be open to parasomnias such as sleep disorder or sleepwalking which is why we see people doing absolutely crazy things in the sleep. During the sleep paralysis, we stay in a transient conscious state where the voluntary muscles are paralyzed but the involuntary muscles like breathing muscles are not affected. These episodes might last from 20 seconds to 20 minutes and often, you will have a chest pressure sensation dwelling in you. If the sleep paralysis is happening when you’re asleep, it can be called as the hypnagogic sleep paralysis and if it is happening when you’re waking up, it is called as the hypnopompic sleep paralysis. Unfortunately, it is still unknown why there is no smooth transition. Unlike all those visuals in lucid dreams, nightmares that occur when you close your eyes in the REM sleep, sleep paralysis might actually cause you the hallucinations. Here, your eyes are open and your brain is present and therefore, you will be witnessing the true audio-visual hallucinations. 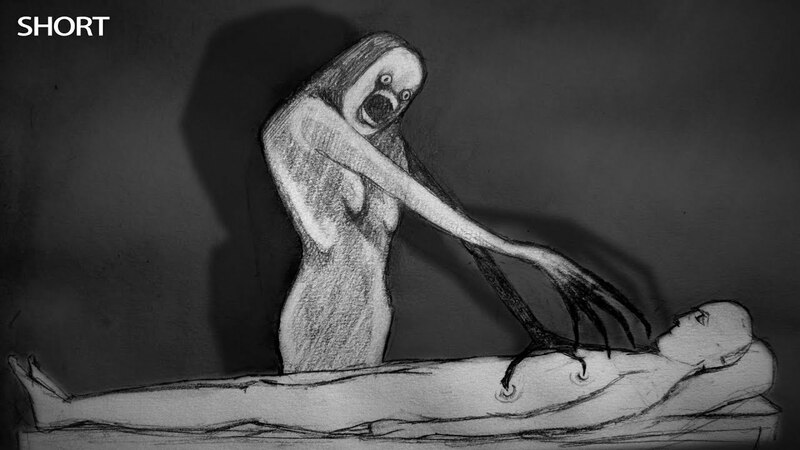 When asked, most of the people who experienced sleep paralysis felt an undeniable scary presence in the rooms making the phenomena, a scary thing to even start with. Also, it triggers the heart rate which is why people freak out because of the immobility, the anxiety, and the fright, altogether. When you’re stuck in Sleep Paralysis, you often try to come out of it either by wiggling your toes, facial muscles, fingers, and nails. Usually, we anticipate that these things will wake the rest of our bodies up, but there’s no way out of this. You just have to wait until the right moment so that you’re finally awake. Each time you are going to sleep, there’s a high possibility that you might wake up in the paralysis. The degree and the severity of the consciousness in a person vary according to their REM cycle and every person is said to have at least one episode in their entire lifetime, at times, without their knowledge. According to Breus, it is said that sleeping less is also a reason for the occurrence of sleep paralysis. The more exhausted you become, you will be likely to experience sleep disorders and that involves sleep paralysis as well. An interesting thing about it is that it can be measured either in quality or quantity. For example, if you suffer from sleep apnea and get paranoid about breathing in your sleep through the night, then the quantity is less. You should sleep more without any thoughts in your brain. However, if you consume alcohol, it would prevent you from entering into the deeper stages of sleep and that reduces the quality of sleep you’re getting. In order to avoid all this hassle, make sure that you are receiving adequate sleep and that might even reduce the irregular breathing that you’re experiencing. There is no definite cause for sleep paralysis. Be it depression, stress, prescribed medications or inherited genes, sleep paralysis occurs and you can’t really tell what is the reason behind it. Even if you’re subjected to multiple sessions, the reason for each session might be entirely different. It can occur as an absolutely isolated phenomenon or as a symptom of disorders like narcolepsy. The history of sleep paralysis extends to the Persian era, dating to the 10th century. Many medical texts were found that tried to explain this and even various clinical observations were written by a Dutch Physician, who diagnosed a 50-year-old back in 1664. While he described it as a weird nightmare caused by spiritual possession or demon till the 19th century, it was later termed as the ‘Sleep Palsy’. If you’re someone who shares a profound interest in paintings, then you must know about Henry Fuseli, a famous Swiss painter. Having inspired by the supernatural dreaming and sleep paralysis, he developed a zeal for it and then started painting a gremlin that not only depicts the condition but also shows how exactly the chest pressure occurs. While that was there, people over the years, have blamed dogs, giants, witches, wizards and sometimes the UFOs as well for the same trying to explain the existence of sleep paralysis in different cultures. There is no evidence that sleep paralysis can actually kill you. Research shows that sleep paralysis is not actually dangerous.  It will not cause you any harm neither there are any dates till date about it. But, there are some really terrifying explanations in the world that are constructed to give, a glimpse into this condition. 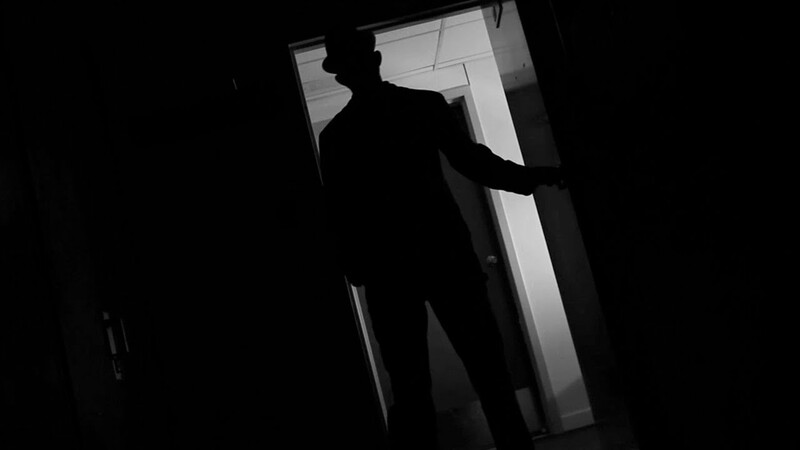 In all the likelihood, the biggest thing about sleep paralysis is to not be scared of it. Apart from the common hallucination that there is an intruder in the room, the report listed in the journal Consciousness and Cognition identifies the three types, a figure in the room; a crushing on the chest or the feeling where you’re levitating. 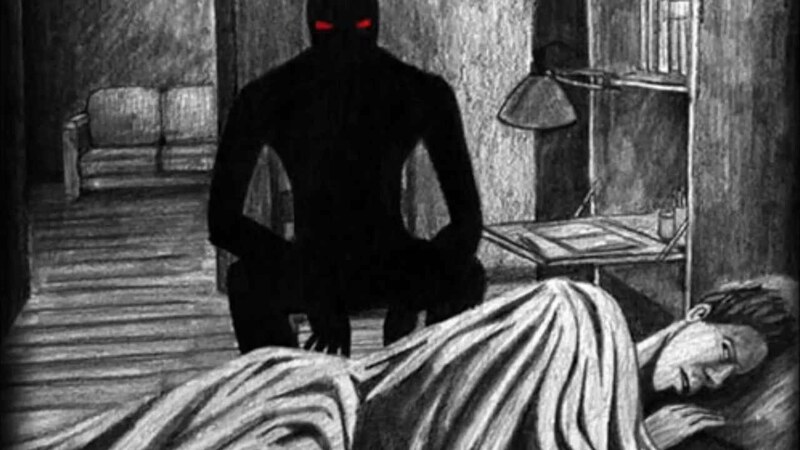 People who have the lurking hallucinations usually describe the sleep paralysis as an attack by a demon, a supernatural creature, a ghost or sometimes, even as a dark cloud. A Dutch woman back in the 1600s has described her experiences as attacks caused by the devil, the thief or a dog. In 2013, a study in Medicine, Culture, and Psychiatry, some Danish people have described it as a visit by the ghost and the Egyptian people have termed the hallucination as jinn, originated from Islamic mythology. Interestingly, the Cambodian refugees that lived through the Pol Pot dictatorship have identified the attackers to be ancestors and relatives from the past. Balan Jalal, a psychiatrist who led various studies about the Egyptian and Danish sleeper experiences have favored medication as a cure for sleep paralysis.